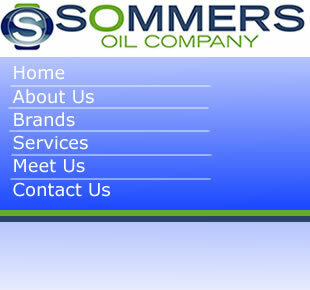 Welcome to Sommers Oil Company! We are a wholesale distributor of petroleum products, including gasoline, diesel, jet fuels, racing fuels, biofuels, and ethanol blended products. Having grown from a single retail outlet to a major wholesale distributor and transport company covering seven states in the southeastern U.S., we are uniquely positioned to help you in every aspect of your business. We can consult with you on site selection, retail operations, tank and equipment selection, environmental monitoring, financing, branding -- and, of course petroleum supply. For more information about how we can help meet your petroleum supply and transport needs, contact us at 1-800-654-6466.